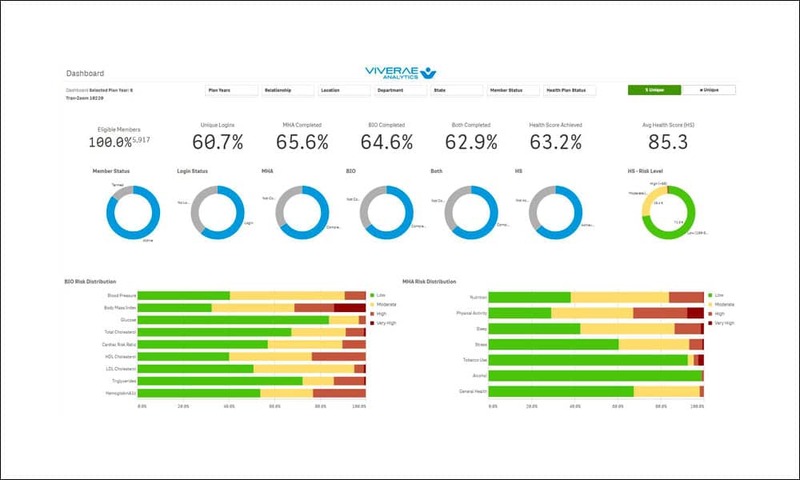 Find out how Viverae uses data to effectively target health and wellness programmes at 600 companies. 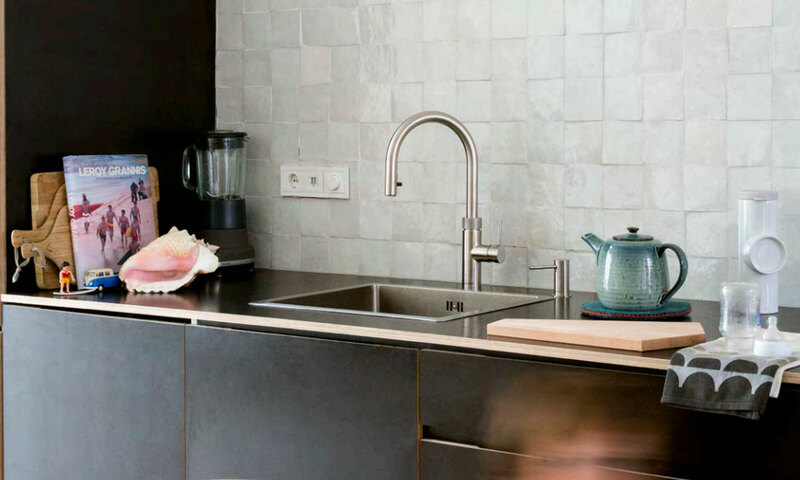 Quooker makes faucets that dispense boiling water and sells them in ten countries. 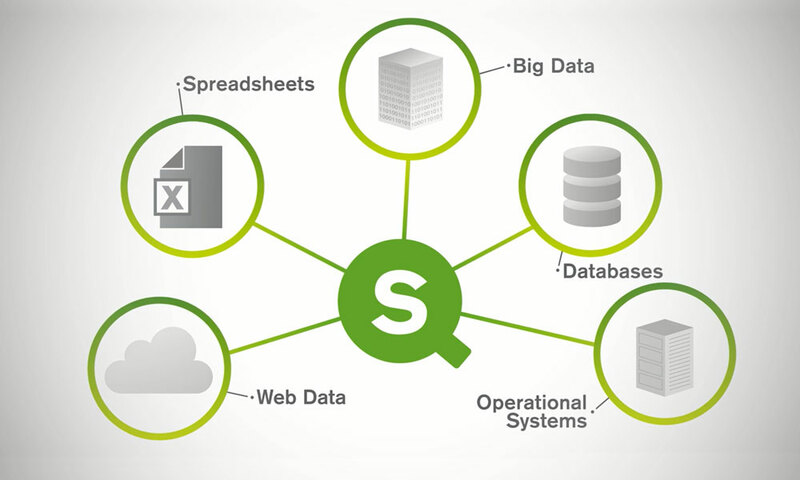 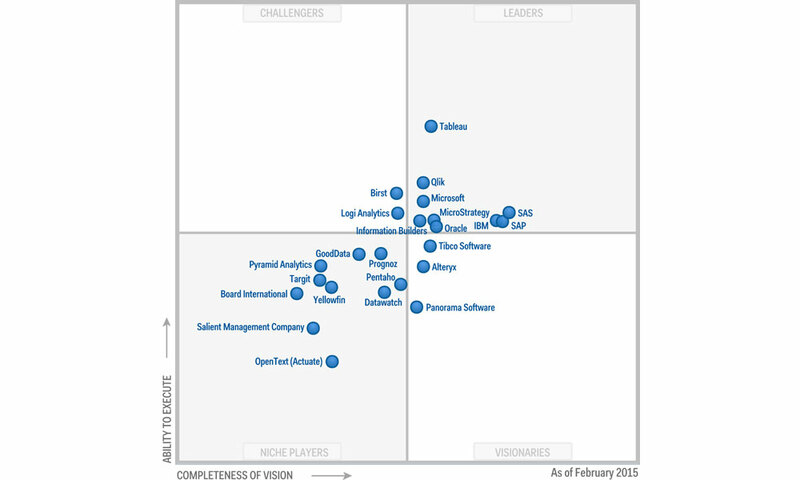 The company uses Qlik to mitigate risks across the entire supply chain, resulting in cost savings and increased customer satisfaction.